It’s no secret that I’m a sucker for classic cars. 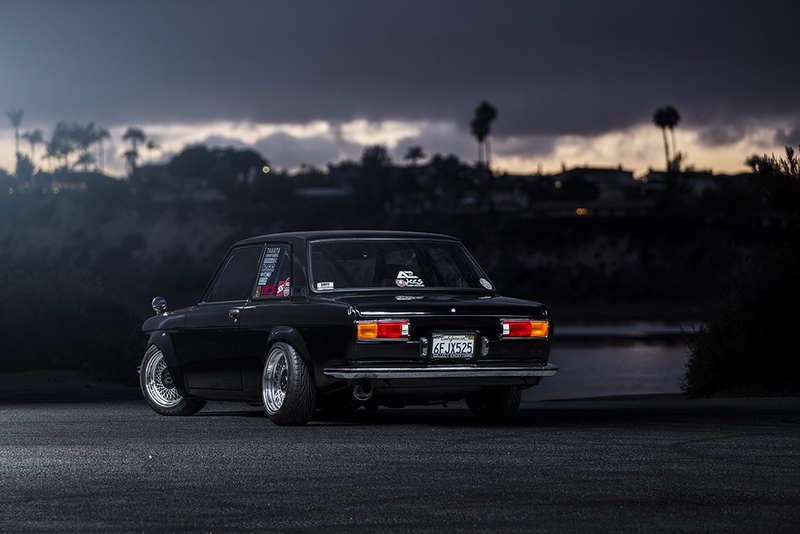 One of my goals this year was to shoot a classic Japanese car, and I was finally able to check that off my list when I met up with Dominic Le to shoot his Datsun 510. 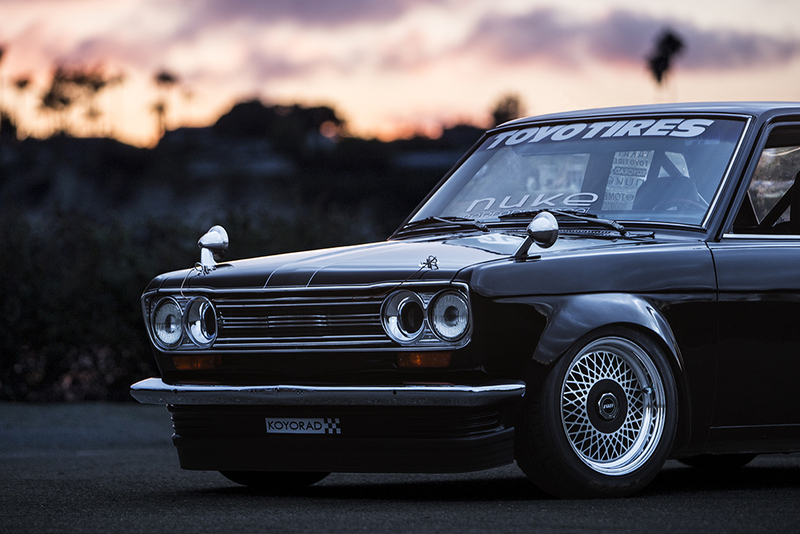 I’ve always wanted to start a classic Japanese car project, and if I did, the 510 would be one of the cars at the top of my list. 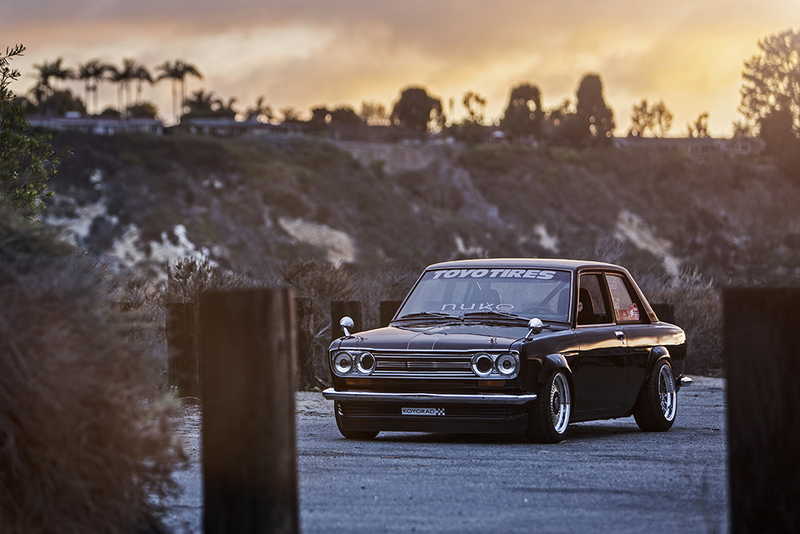 So when I stumbled across Dominic’s 510, it was easy for me to fall in love with it. Being one of the first Japanese sports cars sold in the US, it’s easy to see why these cars have become popular amongst car tuners. 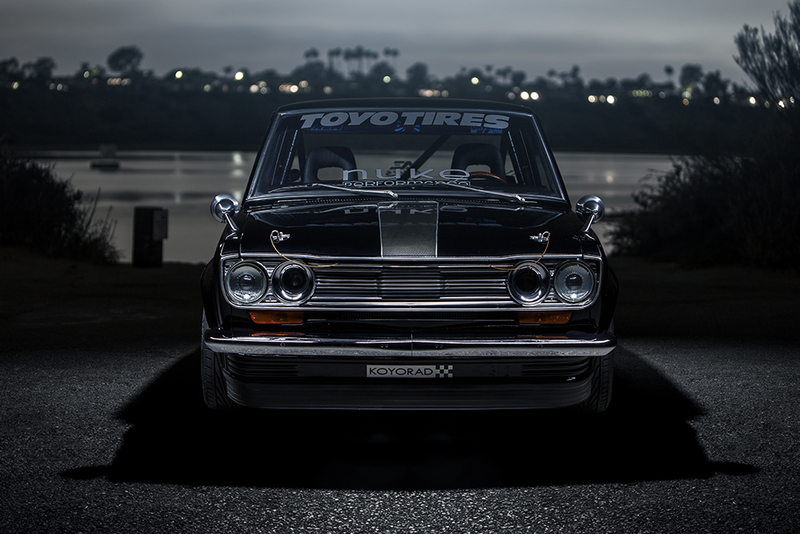 Light and nimble, the 510 can easily go from a daily driver to a full on race car. Dominic’s car is pretty much how I would build mine if I had the chance. Without going over the top, Dominic kept it clean and simple with some very rare and hard to find OEM parts such as the front lip, grill, and fender mirrors. The classic Enkei EK64 mesh rims are my favorite part of the car keeping it true to the styling of the era. 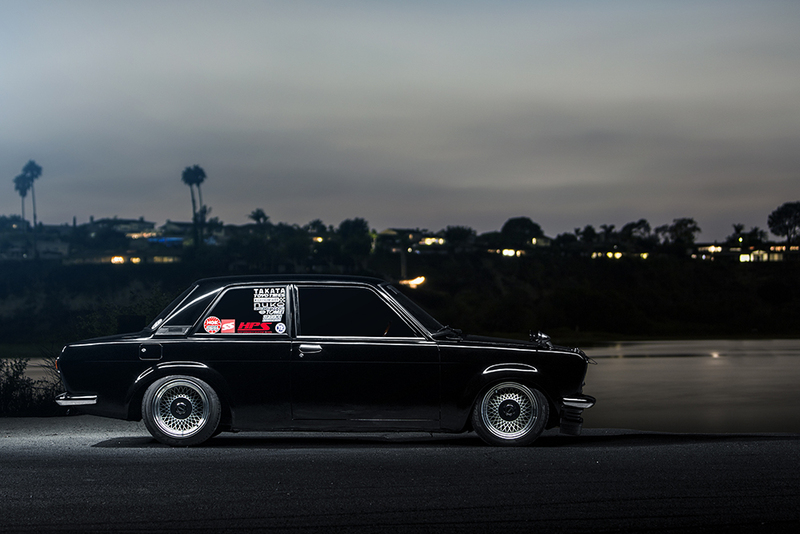 I could go on and on about how awesome this car is, but I think I’ll just let the pictures do the rest of the talking.